Don't miss the new video about the luxemburgish Moselle which was published lately. 8 mars 2019 à 19hoo au Centre Européen Schengen L’avenir de l’Europe: Europe – Démocratie -Citoyenneté Dans quelle Europe voulons nous vivre? Join us for the European marsch to celebrate the European Day on 5th may in Schengen. We organise a march on Schengen from three different countries. Stay in touch! Here you find the latest news from Schengen. Have fun reading it. 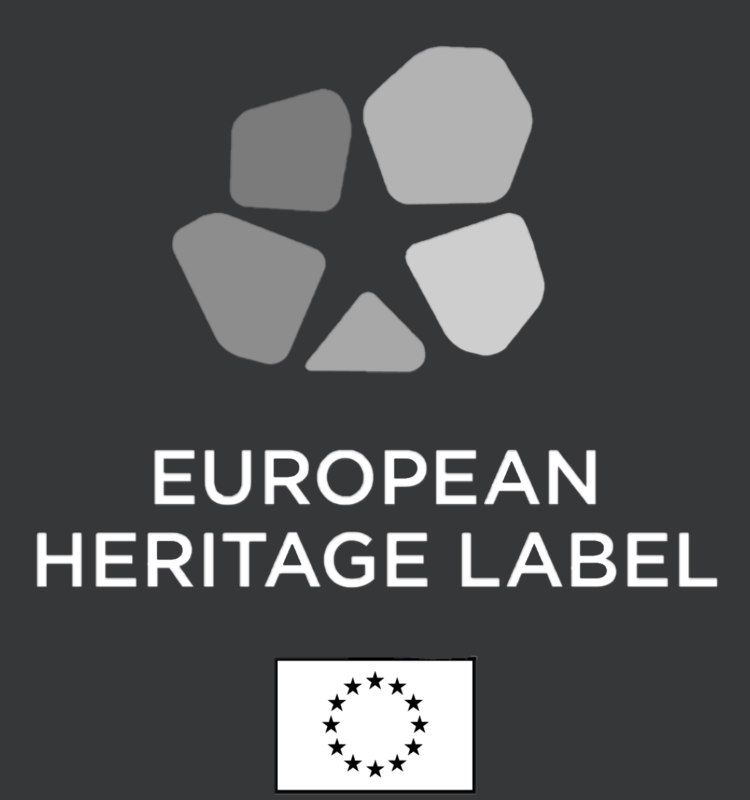 As part of the European Year of Cultural Heritage launch celebrations, we’re revealing the 9 sites that have been proposed for the European Heritage Label 2018. The conference “Europa der Regionen” is postponed to a another date. We are once again part of the European Commission's information network Europe Direct. If you need information about the EU, we are your contact point! Luxembourg now has 3 Europe Direct Information Centres, Uni.lu being the most recent one.